Even though it might seem like your printer is just taking up precious space in your office, you’d be surprised to learn how much use your office printer receives on a daily basis. 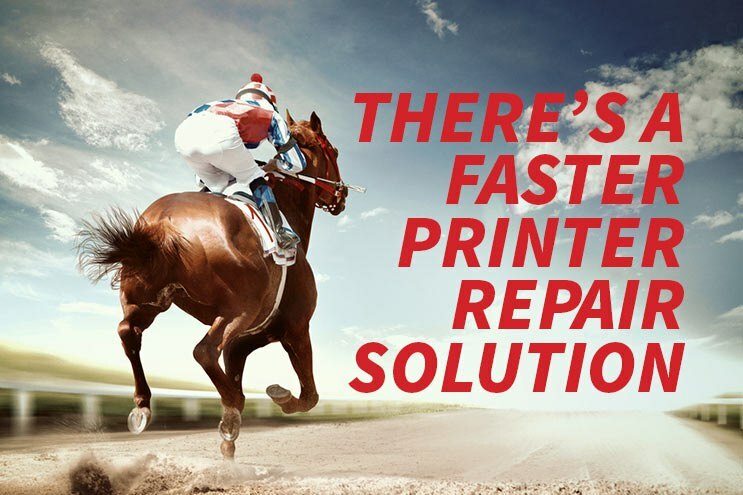 Don’t you think you owe it to your device and your business to choose the best printer repair service? Whether you’re assembling multiple reports for a client, or designing and printing diagrams for a presentation, your printer is continually working just as hard as you are. One of your printers just broke. 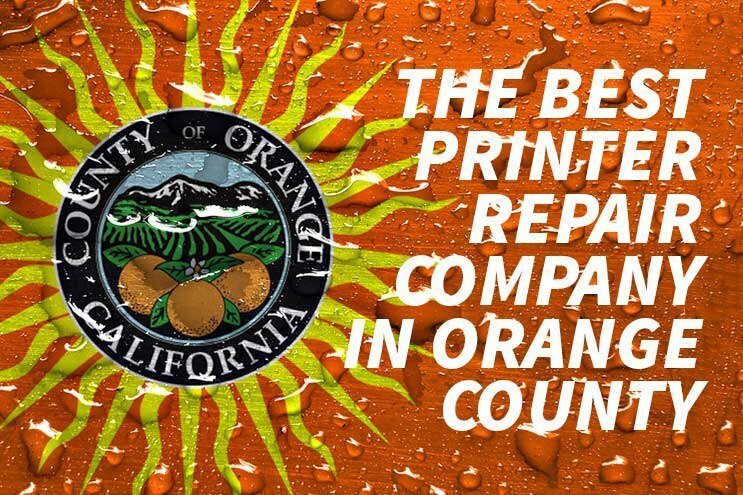 Your office is in Corona, California. You tried to fix it yourself with a YouTube video, but it’s a bigger problem than you thought. 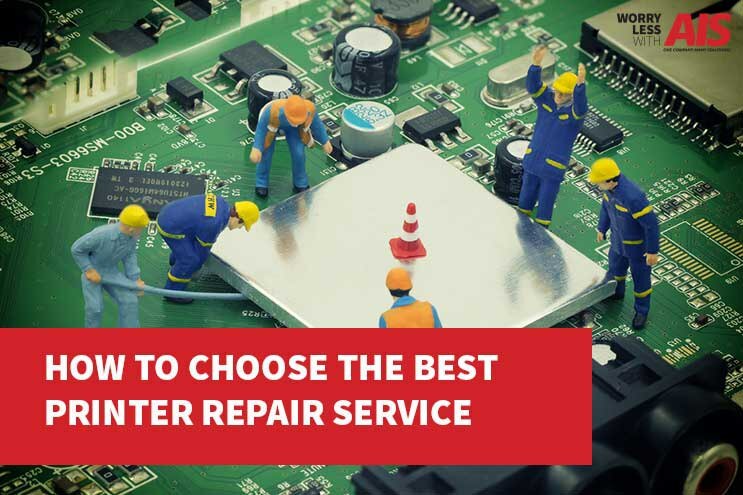 So how do you decide on the best printer repair company in Corona? Your first decision is whether or not it makes sense to repair it. 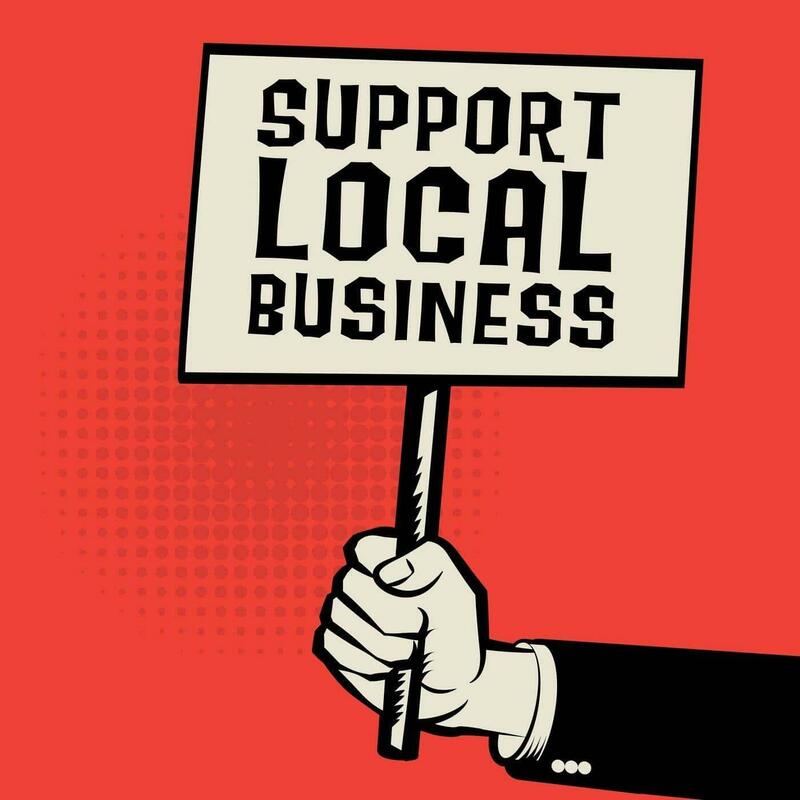 We've all read about the benefits of buying from local businesses – it's good for the environment because that produce you bought wasn't shipped from across the country, it adds more money into the local economy, and it just feels good to support your neighbors. I found a great infographic outlining the economic benefits, click here to look at it. What's this got to do with buying a copier? Or leasing a copier? 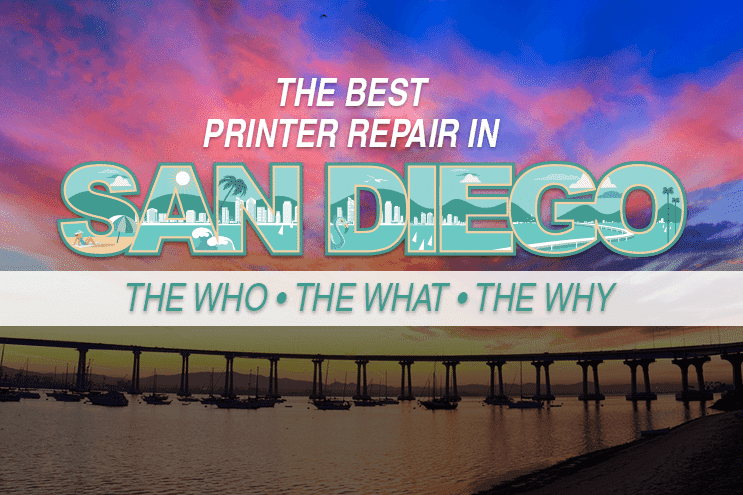 Located along the Pacific Ocean, San Diego is a beautiful city, but the businesses there are still in need of printer repair. If you've ever searched Google for 'printer repair company San Diego California', it may be a little difficult to find the best one. Why?